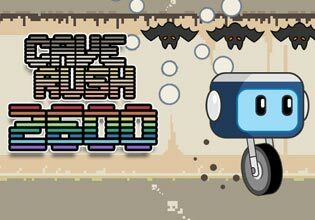 Help Juro run back safe to his friends in this Jump and Run action game. This fun and exciting game is all about speed and hand eye skill. Control your character with one finger, press to walk on the wall and press again to go on the bottom again.